There is now further evidence on this from research carried out by Cass Business School at the University of London. It claims to be the first study to analyse official health records to measure the impact on life expectancy on obesity as measured by the ratio between your waist and height. This is clearly not true as I posted about this in May 2013 describing research at Oxford Brookes University which also looked at the Health & Lifestyle survey, which goes back to 1984, and the Health Survey for England which studies 8,000 people every year. 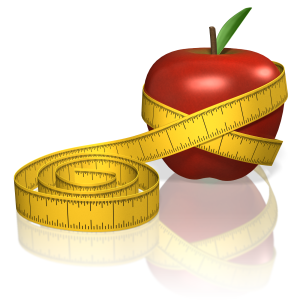 Categories: Appearance, Health, Lifestyle | Tags: apple-shaped, BMI, height, life expectancy, pear-shaped, waist, waist-height ratio | Permalink.